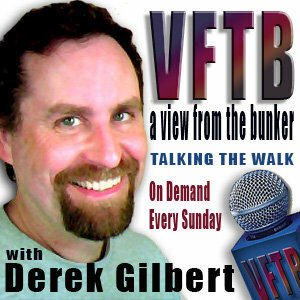 I was privileged to be a recent guest on View from the Bunker with Derek Gilbert. 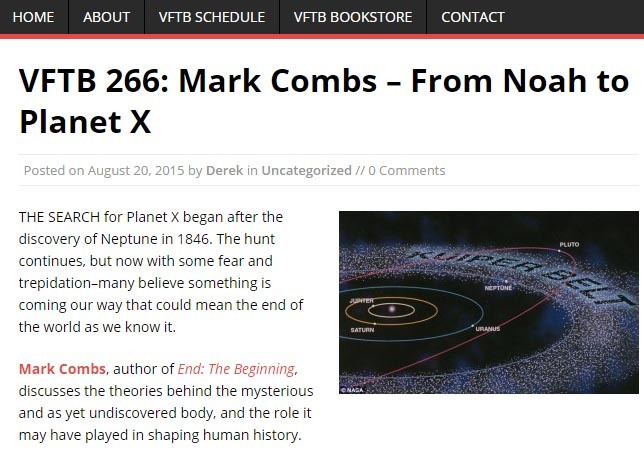 The primary focus of this conversation is Planet X and the likelihood that it actually exists. Has it interacted with our planet in the past? Is there evidence that points to a return?